A wave of color greets the world on a balcony in Austria. Does your blog or website need a facelift? Perhaps the reason I haven't heard that comment about my own site is because I'm constantly tweaking it to get it to a state with which I'm happy. But of far more importance is whether this site will continue to meet your own needs and expectations into the future. I can assure you that my original mission, to share the beauty of our world and its people with an ever wider audience, will remain central to the continuing growth of this site. An underlying philosophy of this site is to inspire, motivate and educate and, in doing so, to help you make better and more meaningful photographs. To achieve these goals I need to reach out to you in a range of innovative ways. I'll let you know more about what’s coming soon. 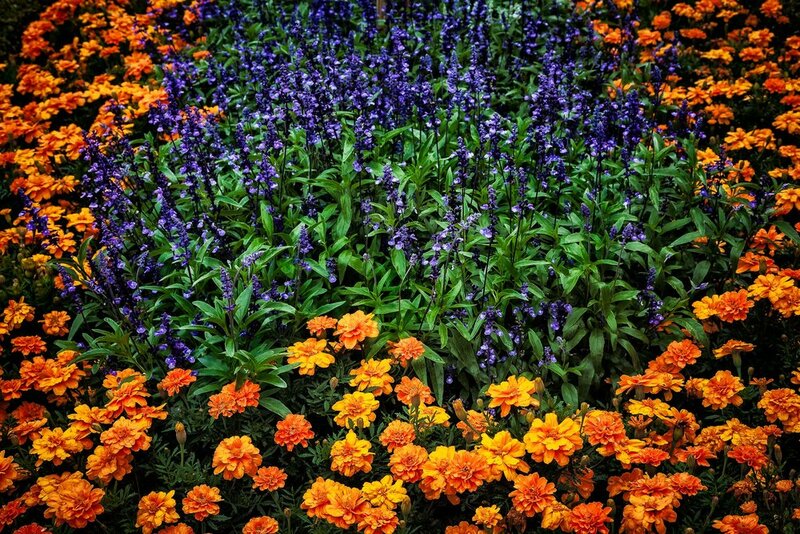 A ring of orange flowers surround a stand of purple and green in a flower bed in Salzburg, Austria. Travel, photography, teaching and blogging are central to my life. Over the years they’ve become intertwined, where one feeds the other, in a very cohesive and harmonious way. Central to the success of my endeavors is the continued production of life-affirming images. It’s what I do and who I am. Who are you and where are you on your own life’s journey? I have so much more work that I want to share with you. You can look forward to a continued high frequency of blog posts into the future. My portfolio section will be expanded with many more photos from around the world. And then, of course, there’s travel. I know that everyone seems to be time poor these days. There's so much information and not enough time to access let alone digest it all. Over time I’ve experimented with the length of my posts. One thing I know is that blog posts that are quick to read are rarely information rich. Currently I would refer to my blog posts as being of mid length. There’s a great deal of effort that goes into creating them, and some time required to read them. From my point of view the words are as important as the photos and I hope that you find valuable information, inspiration and meaning in what I write and the images I share. 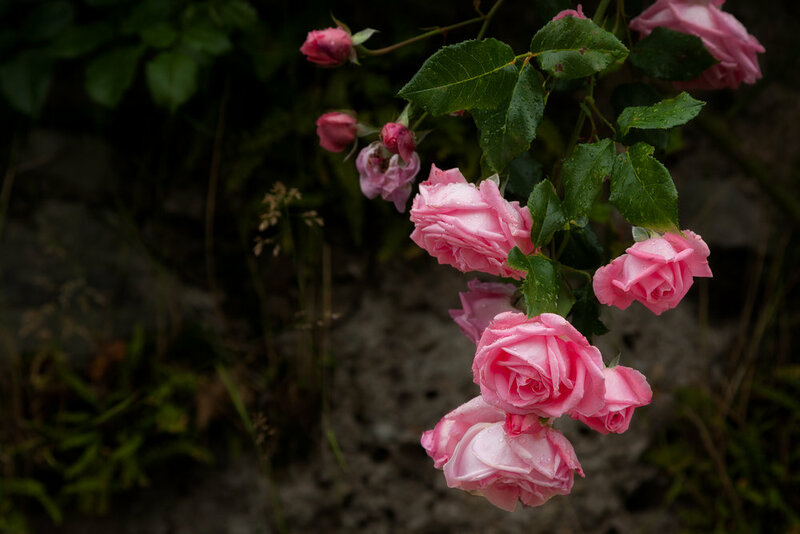 Pink roses, photographed after a rain storm, in the Mirabell Gardens in Salzburg, Austria. I’ve been blogging for over 8 years. I’ve come a long way and yet I feel like I’ve only just begun the journey. It’s been an amazing experience, thus far, and I’m really happy to have you share the adventure with me. As always, any comments or feedback are very much appreciated.